Tomb Raider Multiplayer hands on – epic failure or welcome move? The Tomb Raider series has always been a solitary affair and it’s this which is the foundation of the series and has been a mainstay in every game thus far aside from the downloadable Guardian of Light which offered co-op based play. 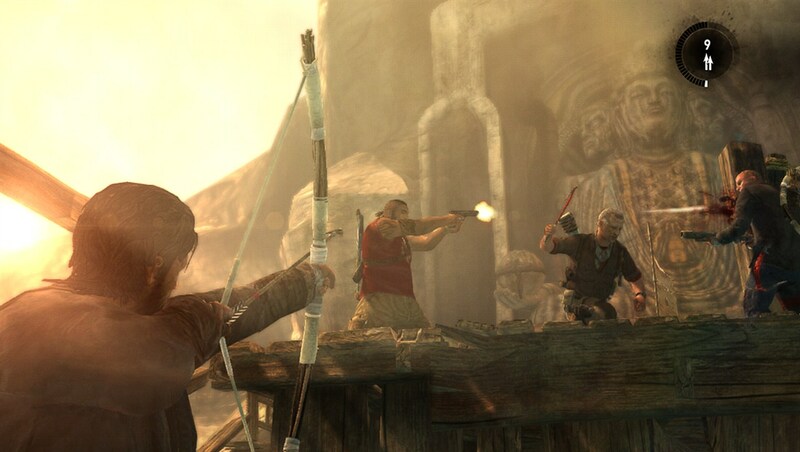 Crystal Dynamics came under fire when the last Tomb Raider game sold around 2 million units across the PS3 and Xbox 360 – which when compared to the 5 million plus for Tomb Raider II on the PSone alone puts things in perspective. Something had to change, and perhaps the old school style tomb raiding had to change to suit today’s action focused audiences. Sure, fans of the originals are likely to disagree with some of the change, but when it was announced that a multiplayer component would be added to the game it was perhaps the last straw for some of the more longer term fans. However, having played the multi and single player portions of the game we ask the question whether Tomb Raider Multiplayer is an epic failure or a welcome move. You can hear our hands on impressions of the multiplayer in the video. So, back to the question. A lot of developers do add on multiplayer to their games for a number of reasons. For starters, only a third of gamers actually finish single player games, and so the only other way to entice them is to offer quick fix experiences via multiplayer. What’s more, in terms of the business model, it’s more tangible to add various DLC packages to a multiplayer game than it is to a single player game where only a third of the audience are potentially going to be interested in it. Then there’s the element of value for money. Consumers will be feeling like they are getting a well rounded package with the inclusion of a multiplayer game, and from a developer point of view keeps the game being played beyond any initial excitement for the single player. On paper at least. 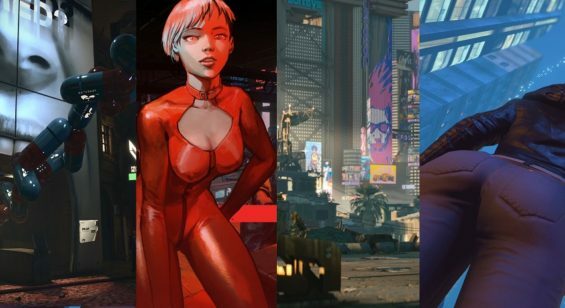 Sadly, though there are many games that have adopted the approach of including multiplayer and have failed to capture the wider audience – not because their game isn’t any good, but perhaps doesn’t provide the familiar experiences gamers are after. For many gamers, after a hard days work or study, jumping on to Battlefield, Call of Duty, FIFA, Halo and Gears of War franchise is a given. These are the go to games to play. It’s where friends reside and also a place where the gameplay is familiar and well established. They are already hooked into rising the ranks and proving their gaming skills. Jumping into a new game – whilst fresh – loses some of the effort, and in some cases, players will jump right back into what they know and love regardless. 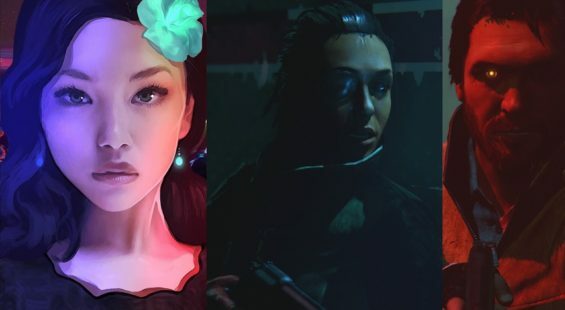 It’s a tough sell for Crystal Dynamics and any developer to make headway into these killer online communities, and in some ways perhaps futile, especially if nothing groundbreaking or new is offered. In the case of Tomb Raider, in terms of value for money, it’s great to see the series venture from its comfort zone. On the flip side regardless of how well polished and cool the gameplay is, it’s simply going to be really hard to make an impact, and sadly, due to the series roots being firmly fixed into single player experiences, it’s unlikely the multiplayer here will garner mass appeal on the levels seen in other more established multiplayer franchises. In regards to the questions, it’s not so much an epic failure, but more an extremely bold and tentative move for Crystal to venture into these pastures. Seeing as this is a reboot of a tired franchise, then why not. At least the foundations will be set and that can only be seen as a good thing as long as the single player experience remains an equal focus. Tomb Raider releases on consoles and PC on March 5th 2013.